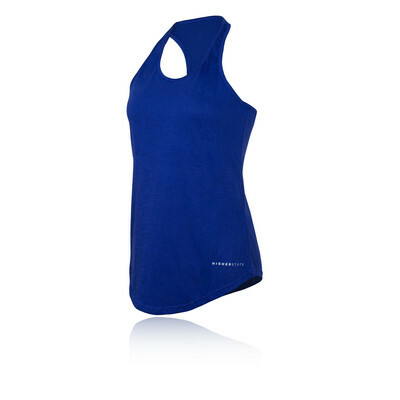 Train in comfort with this Higher State Women's Racer Back Vest. Equipped with HIGHERfit technology which offers breathability, multi-blend fabric, and 360 stretch construction. "Great value vest. Have bought different colours in the past. Easy to wear, no ride up." 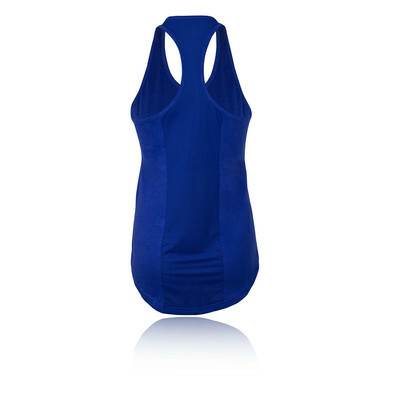 "Good fit comfortable good value"
The Higher State Women's Racer Back Vest offers a feminine silhouette with a multi-blend fabric that will provide comfort, breathability and a soft to the skin feel. 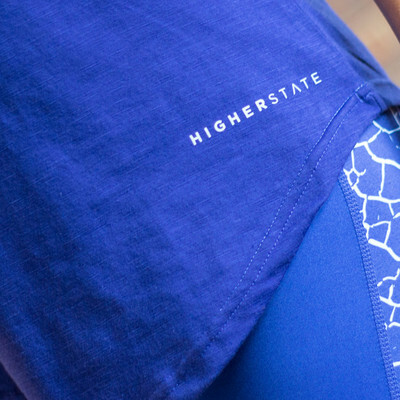 Its versatile construction allows air to permeate the interior keeping the body cool and refreshed while a moisture wicking system actively draws sweat vapors away from the surface of the skin for fast, drying relief. This high-performance vest top will excel you training at the gym or as you run. 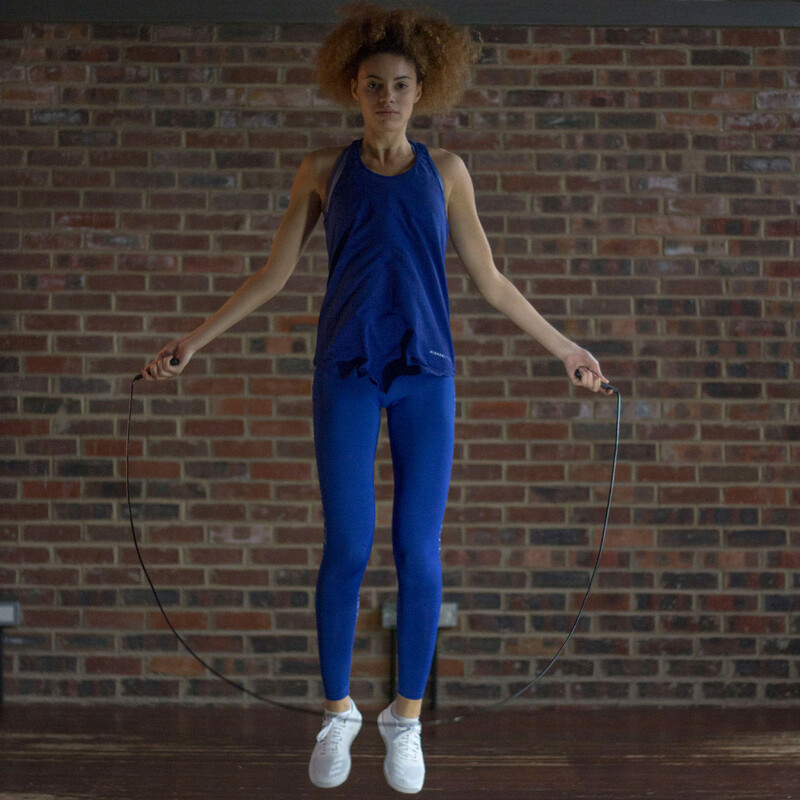 It's un-restricted fit is implemented through its ergonomic fitting which ensures you with key flexibility to move naturally. 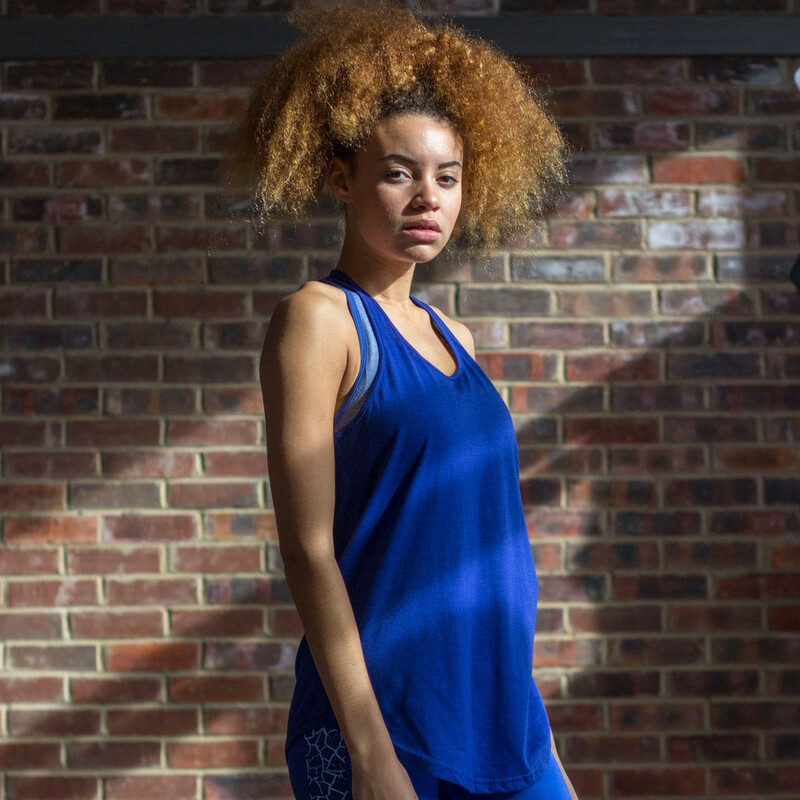 The ergonomic seams provide a functional fit, allowing you to stretch comfortably while working out. Lastly, key reflective accents have been integrated to provide visibility in low light conditions.